US based crypto payments processor also raised $40m in Series B funding this year, and added notable new customers added in 2018 including Dish Networks, HackerOne, and the US State of Ohio who is accepting Bitcoin for taxes. Notable new customers added in 2018 included subscription TV provider Dish Networks, online organization of security experts HackerOne and the U.S. state of Ohio, which became the first state in the nation to allow taxes to be paid in bitcoin back in November. The firm also added settlement support for bitcoin cash (BCH) and stablecoins from Circle (USDC), Gemini (GUSD) and Paxos (PAX), while its focus still remains on bitcoin (BTC), according to the announcement. 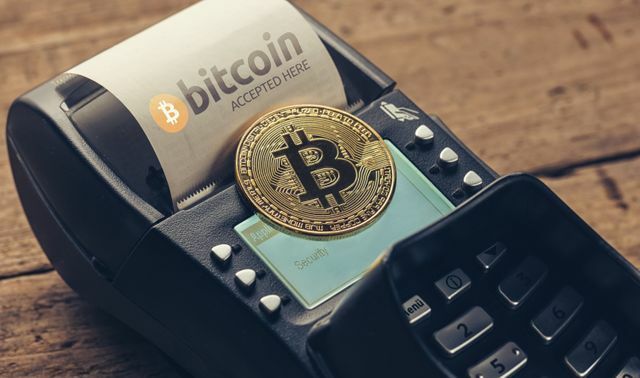 “Bitcoin has the network effect around the world and we are still extremely bullish on bitcoin and the bitcoin ecosystem,” said BitPay head of product Sean Rolland.